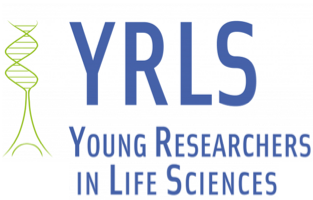 Co-organized by several leading research institutes in France (including Institut Pasteur), the YRLS (Young Researchers in Life Science) conference welcomes each year approximately 300 attendees from different countries. We give a chance to young researchers (from master students to post-docs) to present their works and promote formal and informal scientific interactions. 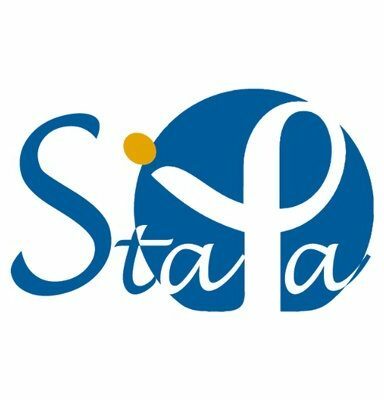 As member of Stapa, you may join the organizing committee and help to make this conference from A to Z. This experience is very rewarding for you and your career. You will meet people from different Institut and background, develop new skills and have a lot of fun.